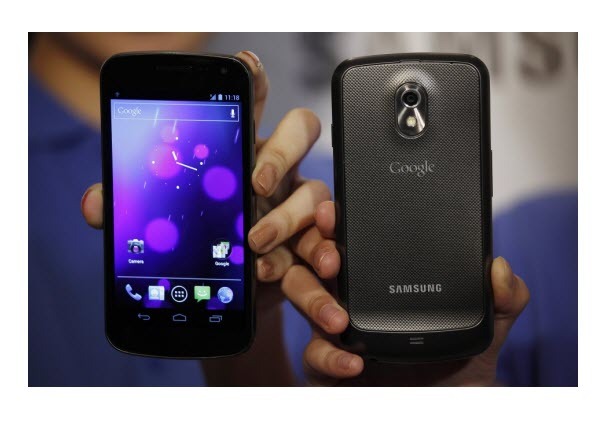 The Galaxy Nexus comes at a time when Samsung has announced that it had sold 30 Million Galaxy Handsets. So, to mark this moment special and also along with the Google’s Ice Cream Sandwich event Samsung has launched the Samsung Galaxy Nexus. It is one of the world’s first phone to run Android 4.1 Ice Cream Sandwich and now just under a year later it is the first phone to run Android 4.1 Jelly Bean.